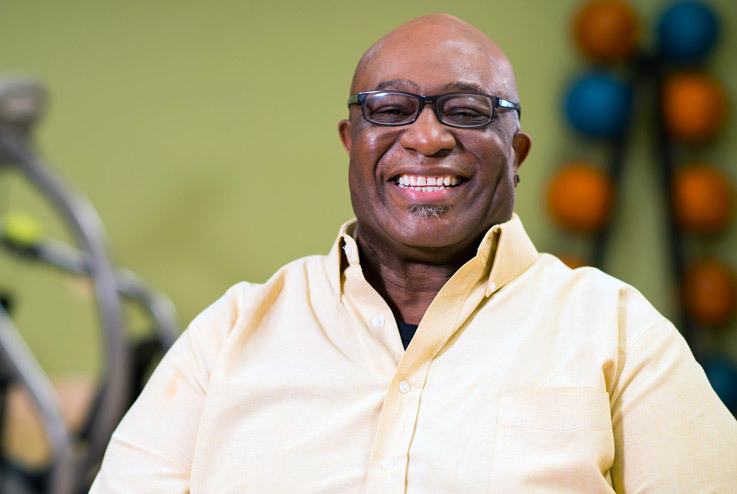 Amy Preston at the Michigan Heart and Cardiovascular Institute is focused on helping patients in cardiac rehab regain their health, confidence and independence. 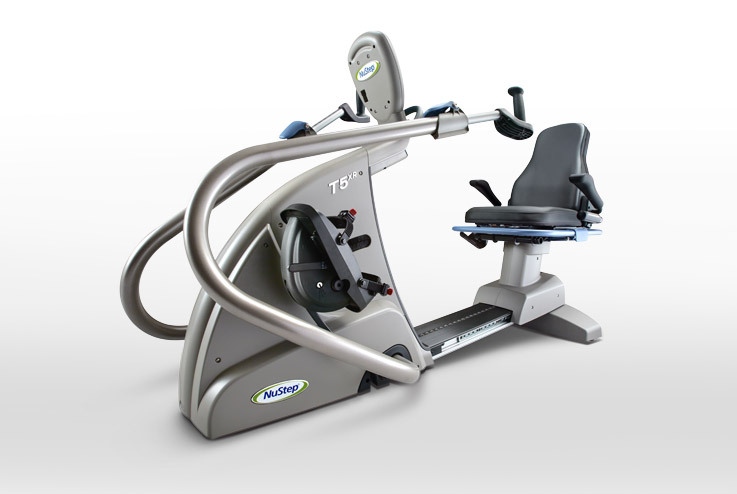 One of the most important tools she uses is the NuStep recumbent cross trainer. Amy must set goals with every patient that comes through the door. 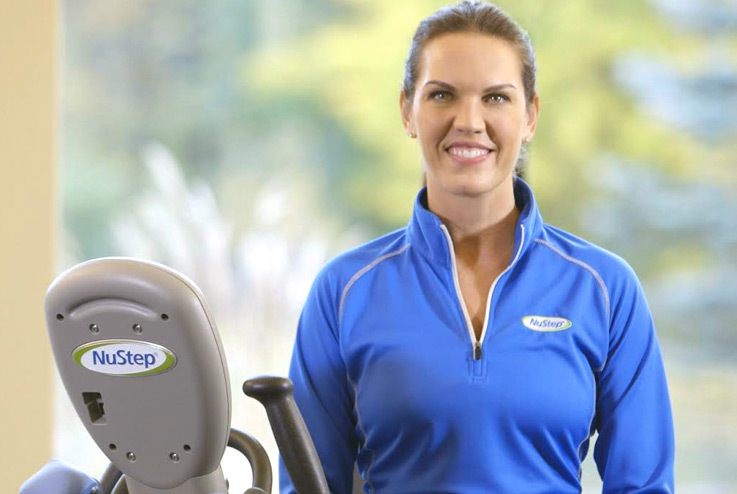 With the NuStep, she is able to start patients on a resistance level and speed that works for them and allows them to see real, quantifiable progress over time. Michigan Heart has had four NuSteps in their facility at all times since 1994. In addition to helping their patients, they love that the NuStep is easy to maintain and built to be durable and reliable. Watch the video above to hear more from Amy Preston.